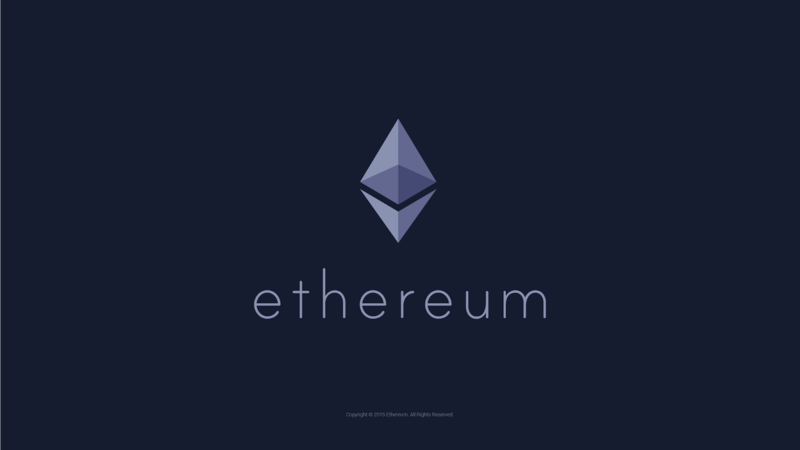 The price of Ethereum has increased from just over R5,000 to R10,800 in one month. According to the Ethereum price chart on Luno, the value of Ethereum was R5,051 on 14 November 2017. Ethereum prices on Luno are calculated using data from its fiat-to-cryptocurrency exchange, which allows South Africans to buy cryptocurrency using rand. The Ethereum blockchain has been tested heavily this month following the launch of the CryptoKitties decentralised application. Gas prices and transaction fees experienced a massive spike as CryptoKitties caused an increase in the number of transactions sent on the blockchain. Ethereum’s price held at the same level throughout this period of congestion and began to rise once slow transaction issues were resolved. This was thanks to miners on the Ethereum blockchain raising the block gas limit and the CryptoKitties craze abating. These factors allowed the blockchain’s transaction fees to return to normal, and Ethereum’s price began to spike sharply after the network returned to a stable state.